Matrix strives to keep what can be a confusing process as simple as possible. From the information check lists we provide to our clients to the expert advice from our staff, Matrix will help organize everything you need for filing a return. 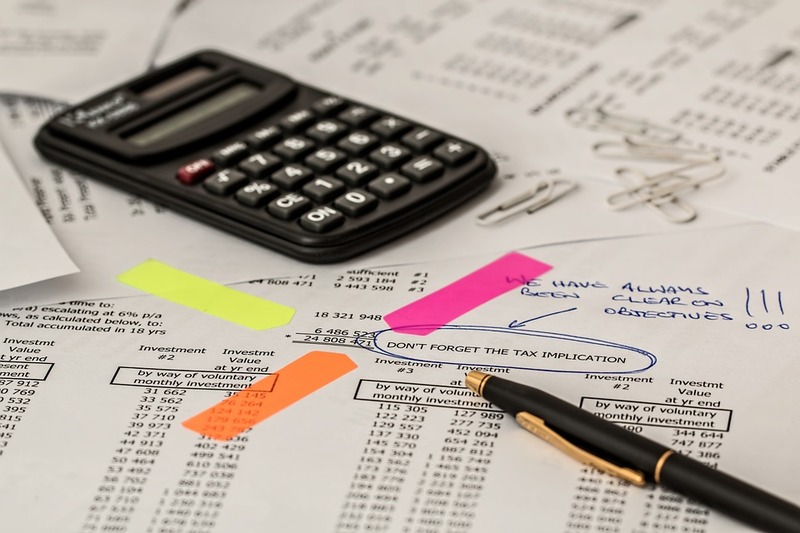 From there, our tax professionals work to minimize the client’s tax liability by taking the time to research all relevant tax deductions and credits that will give each client the best result. If there is ever a tax problem, Matrix will work with our clients to resolve any issues raised by the Internal Revenue Service or State Revenue Department. For our clients - and also for informational purposes - use these check lists to organize your information for tax return preparation. Need An Update On Your Refund? Both the IRS and the Georgia Department of Revenue provide online resources to track your refund status. Please see the links below. We value your trust and respect the confidentiality of your information. Copies of your records will be maintained in our secure electronic data storage system.